1. 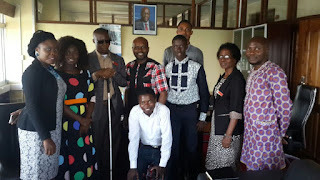 1st Half Year, Establishment of the African Students ‘ International Development Fund (ASIDF) “For the Self-reliant Africa We Deserve” From January 1st to June 30th. 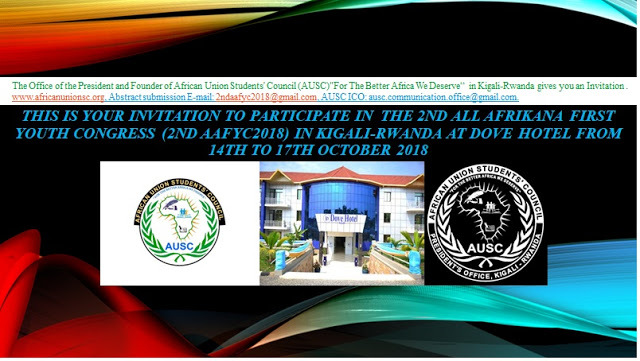 Establishment of the African Students’ International Development Bank (ASIDB) “For the Sustainable Economic Africa We Deserve” From July1st to December 31st. 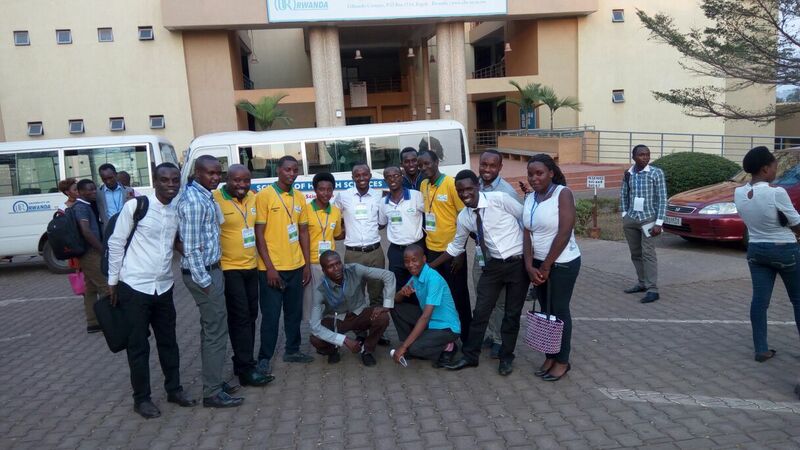 b) Establishment of International African Students ‘Education Loan Board (IASELB). 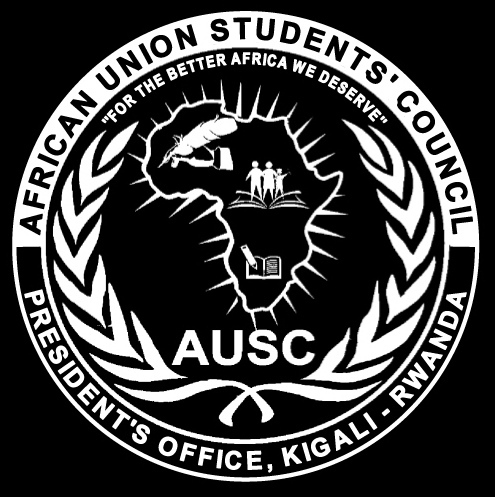 1.1st Half Year, Establishment of regular System of African Self Reliant Promoting International Students’ Conferences /Scientific, Social, entrepreneurship , Leadership, Education, Technology, Economic, Development, And Others) From January 1st, June 30th. 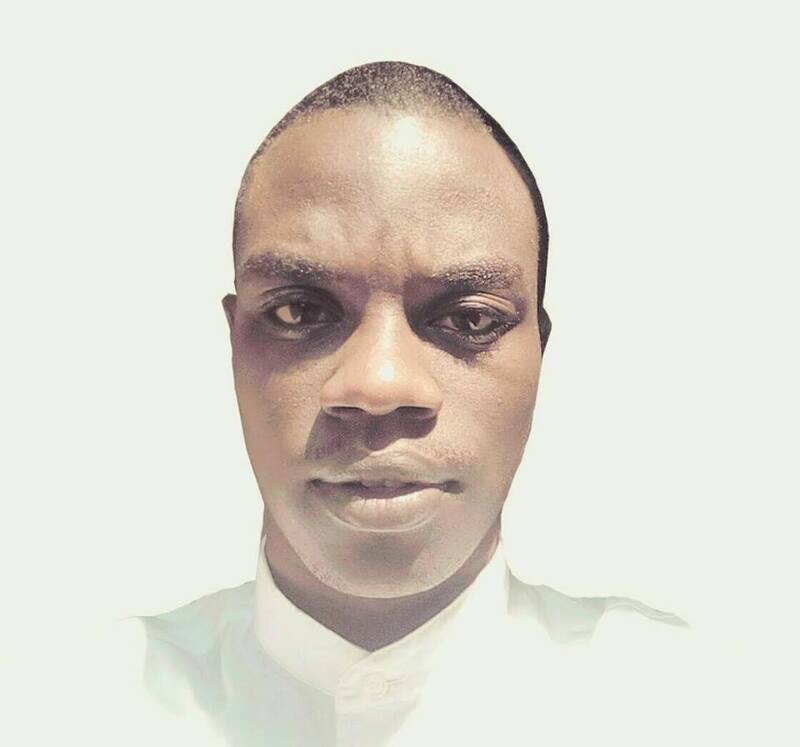 Bonjour, Je suis Burundais étudiant en France et je trouve cette organisation comme un remède en ce qui concerne la représentation de la jeunesse( pilier du développement économique) dans l'Union Africaine.